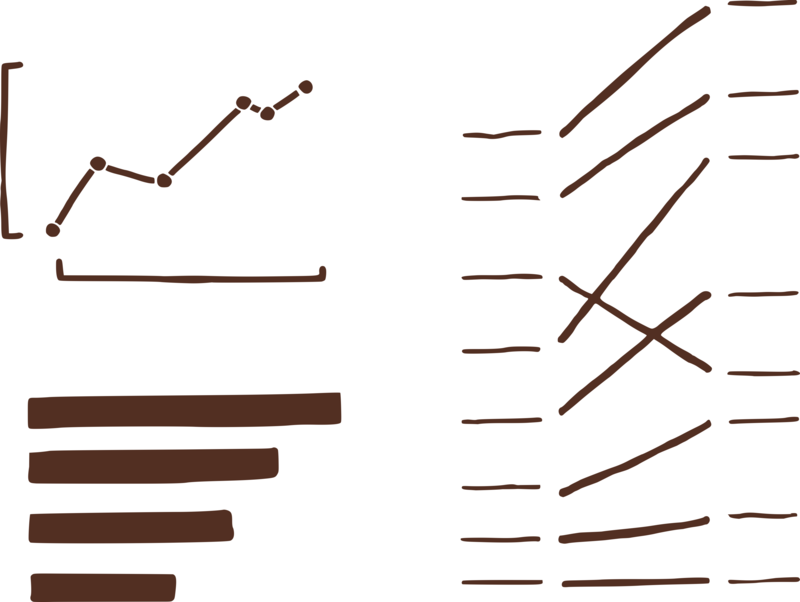 Researchers and professionals often need to plot their results in the form of graphical displays which should show the data in the most clear, simple and elegant way. A good graph does not mean a beautiful-looking one, but one that rather enables an optimal visualisation of the data whilst transmitting a coherent message. In this training, we coach participants to look at their data with a critical eye in order to find the best way of displaying their results. 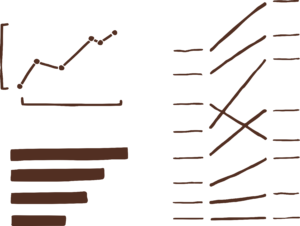 Following Edward Tufte’s recommendations, we introduce different techniques to effectively represent both quantitative and qualitative information; thus, the training is relevant to participants from any discipline. We use examples sent by the attendees themselves to identify the ‘dos’ and ‘don’ts’ in graphical displays, always focusing on the principles that lead to understandable, compelling figures. This workshop usually spans over two days: the first day revolves around the fundaments of effective graphs, followed by a session where the participants show and discuss good and bad examples from their own domaines. The second day consists of a series of group exercises where the attendees are exposed to different data sets and need to find the appropriate way of representing the information. Finally, we provide guidance on the different available tools and procedures for producing powerful, straightforward graphs. Three months after the training, we follow up with the participants. We check up with them, identify what are the possible blocking aspects in applying the principles and try to mitigate these issues.